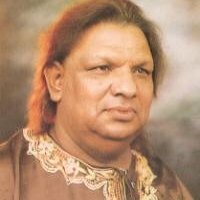 Aziz Mian Qawwal was the one of the most popular Qawwal of the Pakistani Culture. 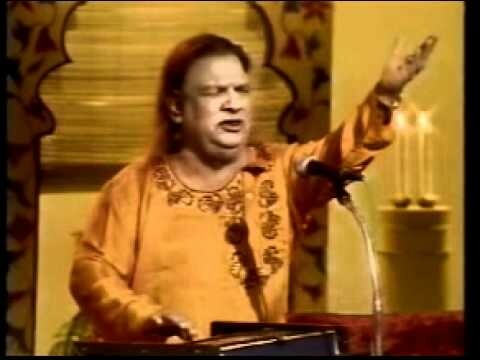 He sang Ghazals in an own unique style of Qawwali. 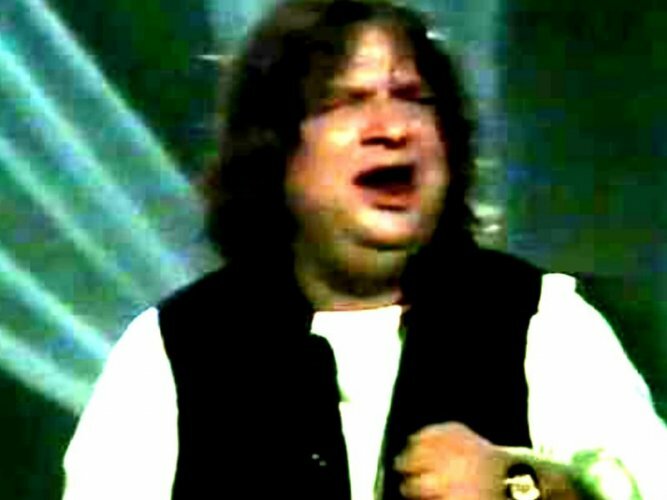 Aziz Mian was born in Dehli India. He started learning the Art of Qawwali in just 10-year-old from Ustad Abdul Wahid Khan. 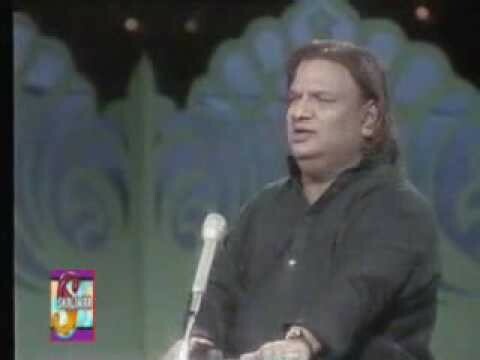 His voice was very powerful and he received Pride Of Performance medal in 1989. 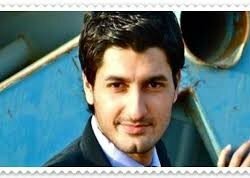 If you are looking for Aziz Mian profile, Qawwali list, age, photos and videos then you can find them here. You can also find the public opinions and reviews of Aziz Mian here.